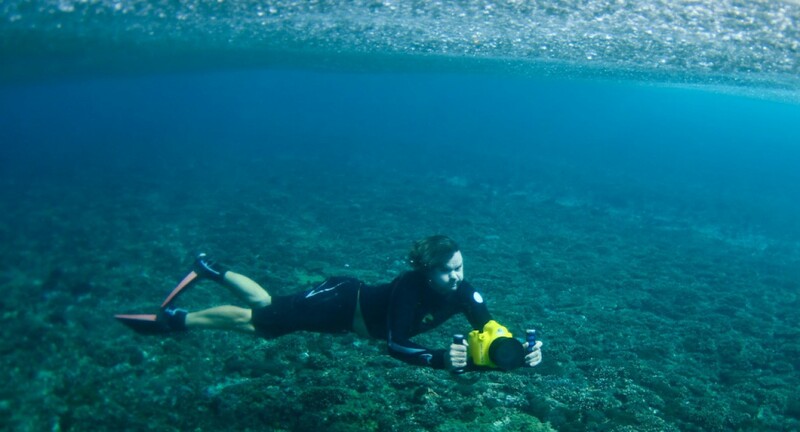 Another way beside photos are videos. It is another effective way to connect with an audience. 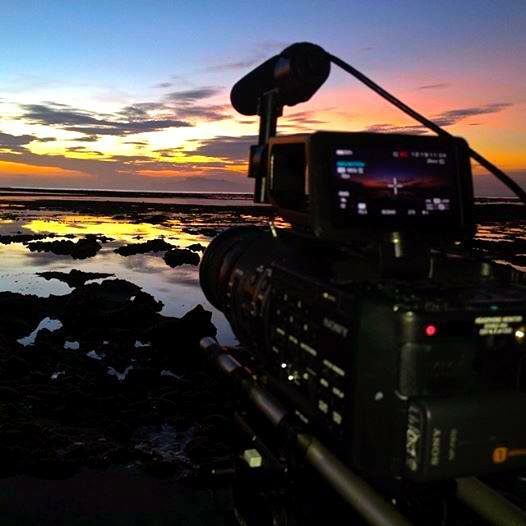 Videos allow you to tell your story visually. 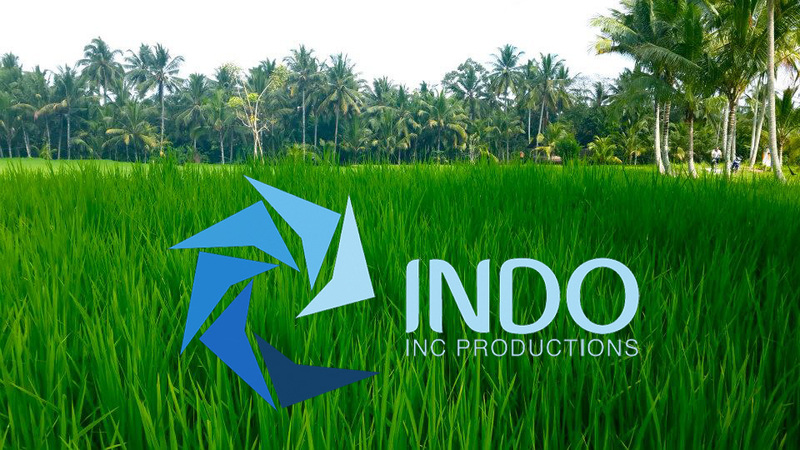 Like our Video Production in Bali, Indo Inc Productions, we grow with the technology, and we can now create your professional and personal looking videos without making you break a bank. – Instead of the usual photo and text formatted post, add a video of your company as part of your about page. – Take advantage of the popularity of social video sharing sites like Vine and Instagram. Not only are they cost effective, but you are also able to connect with people where they are already engaged. 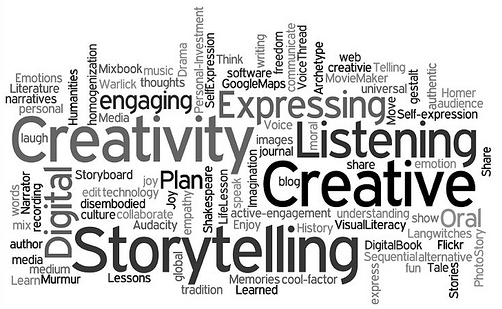 – Consider using UGC or (User Generated Content) as part of your story telling strategy. Create contests or ask your readers or customers to send in their videos related to a campaign you’re running. This way they can participate by telling their stories too and feel like a real part of your community. 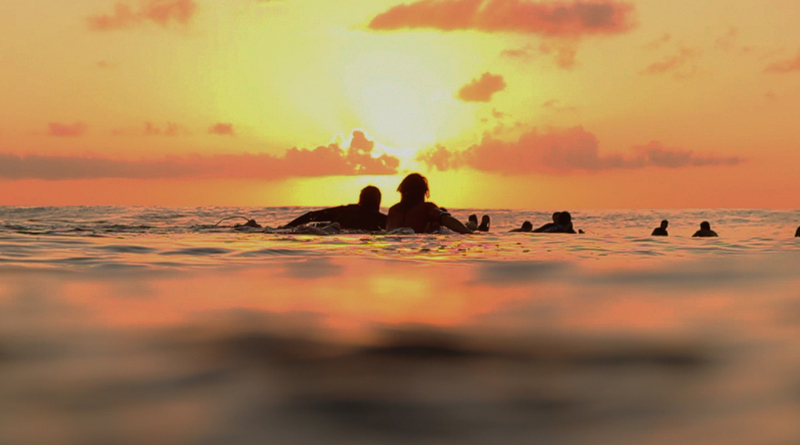 We want to help you share your story to the world. We want to make you show all your company’s potential. 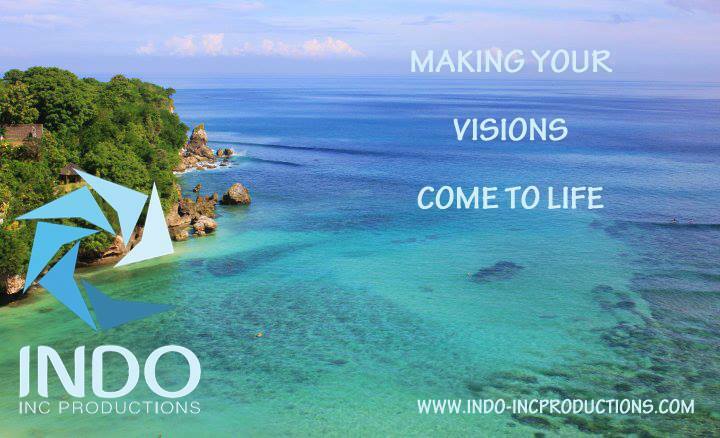 Our Vision at Indo Inc Productions is making your visions come to life.